WASHINGTON (AP) — Republican presidential candidate Mitt Romney has said he had no active role in Bain Capital, the private equity firm he founded, after he exited in February 1999 to take over Salt Lake City’s Winter Olympics bid. But according to Bain associates and others familiar with Romney’s actions at the time, he stayed in regular contact with his partners over the following months, tending to his partnership interests and negotiating his separation from the company. 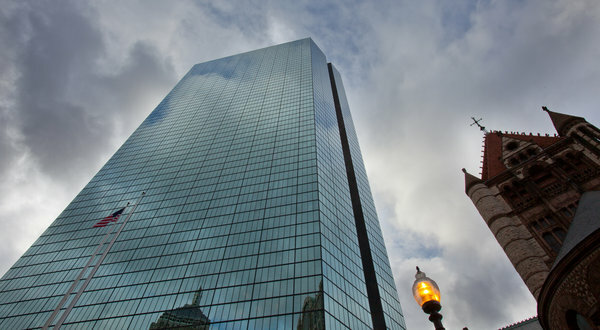 Those familiar with Romney’s discussions with his Bain partners said the contacts included several meetings in Boston, the company’s home base, but were limited to matters that did not affect the firm’s investments or other management decisions. Yet Romney continued to oversee his partnership stakes even as he disengaged from the firm, personally signing or approving a series of corporate and legal documents through the spring of 2001, according to financial reports reviewed by The Associated Press. © Ruth Tomlinson/Robert Harding World Imagery/Corbis (beach); by Justin Sullivan/Getty images (inset). A person who worked for Mitt Romney at the consulting firm Bain and Co. in 1977 remembers him with mixed feelings. “Mitt was … a really wonderful boss,” the former employee says. “He was nice, he was fair, he was logical, he said what he wanted … he was really encouraging.” But Bain and Co., the person recalls, pushed employees to find out secret revenue and sales data on its clients’ competitors. Romney, the person says, suggested “falsifying” who they were to get such information, by pretending to be a graduate student working on a proj­ect at Harvard. (The person, in fact, was a Harvard student, at Bain for the summer, but not working on any such proj­ects.) “Mitt said to me something like ‘We won’t ask you to lie. I am not going to tell you to do this, but [it is] a really good way to get the information.’ … I would not have had anything in my analysis if I had not pretended.“It was a strange atmosphere. It did leave a bad taste in your mouth,” the former employee recalls. This unsettling account suggests the young Romney—at that point only two years out of Harvard Business School—was willing to push into gray areas when it came to business. More than three dec­ades later, as he tried to nail down the Republican nomination for president of the United States, Romney’s gray areas were again an issue when he repeatedly resisted calls to release more details of his net worth, his tax returns, and the large investments and assets held by him and his wife, Ann. Finally the other Republican candidates forced him to do so, but only highly selective disclosures were forthcoming. Even so, these provided a lavish smorgasbord for Romney’s critics. Particularly jarring were the Romneys’ many offshore accounts. As Newt Gingrich put it during the primary season, “I don’t know of any American president who has had a Swiss bank account.” But Romney has, as well as other interests in such tax havens as Bermuda and the Cayman Islands. To give but one example, there is a Bermuda-based entity called Sankaty High Yield Asset Investors Ltd., which has been described in securities filings as “a Bermuda corporation wholly owned by W. Mitt Romney.” It could be that Sankaty is an old vehicle with little importance, but Romney appears to have treated it rather carefully. 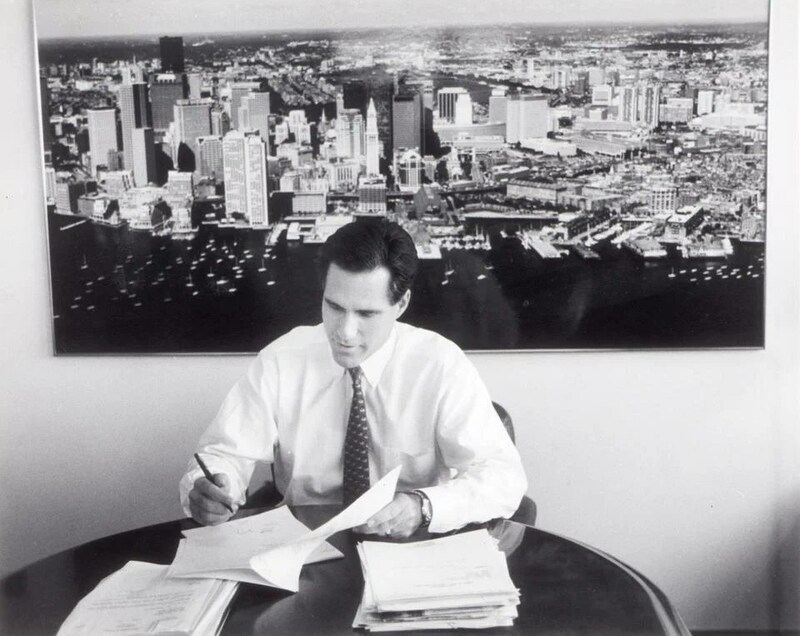 He set it up in 1997, then transferred it to his wife’s newly created blind trust on January 1, 2003, the day before he was inaugurated as Massachusetts’s governor. The director and president of this entity is R. Bradford Malt, the trustee of the blind trust and Romney’s personal lawyer. Romney failed to list this entity on several financial disclosures, even though such a closely held entity would not qualify as an “excepted investment fund” that would not need to be on his disclosure forms. He finally included it on his 2010 tax return. Even after examining that return, we have no idea what is in this company, but it could be valuable, meaning that it is possible Romney’s wealth is even greater than previous estimates. While the Romneys’ spokespeople insist that the couple has paid all the taxes required by law, investments in tax havens such as Bermuda raise many questions, because they are in “jurisdictions where there is virtually no tax and virtually no compliance,” as one Miami-based offshore lawyer put it. Bain Capital is the heart of Romney’s fortune: it was the financial engine that created it. The mantra of his campaign is that he was a businessman who created tens of thousands of jobs, and Bain certainly did bring useful operational skills to many companies it bought. But his critics point to several cases where Bain bought companies, loaded them with debt, and paid itself extravagant fees, thereby bankrupting the companies and destroying tens of thousands of jobs. Come August, Romney, with an estimated net worth as high as $250 million (he won’t reveal the exact amount), will be one of the richest people ever to be nominated for president. Given his reticence to discuss his wealth, it’s only natural to wonder how he got it, how he invests it, and if he pays all his taxes on it. Swiss bank accounts. Money hidden in the Cayman Islands. Bain capital income. The Obama campaign warned Thursday that Republican presidential candidate Mitt Romney will have full access to those three pots of money and more unless he puts his investments in a federally-recognized blind trust. Seizing on the Romney campaign’s announcement Wednesday that the candidate would only turn his holdings over to a federal trust if and when he becomes president, the Obama campaign claimed that Romney’s decision not to do so sooner underscores the point they’ve been trying to make about him: He’s wealthy, which makes him out of touch, and sometimes evasive about his wealth, which makes him untrustworthy. Because Romney’s current blind trust isn’t recognized by federal standards, under which trusts are overseen by the Office of Government Ethics, it isn’t really “blind” because Romney’s personal attorney, with whom Romney can easily communicate, oversees it, Obama spokesman Ben LaBolt asserted today during a conference call with reporters.